1. 100% Original quality. Brand New. 2. Perfectly compatible with Samsung Galaxy S3 S3 i9300. 3. 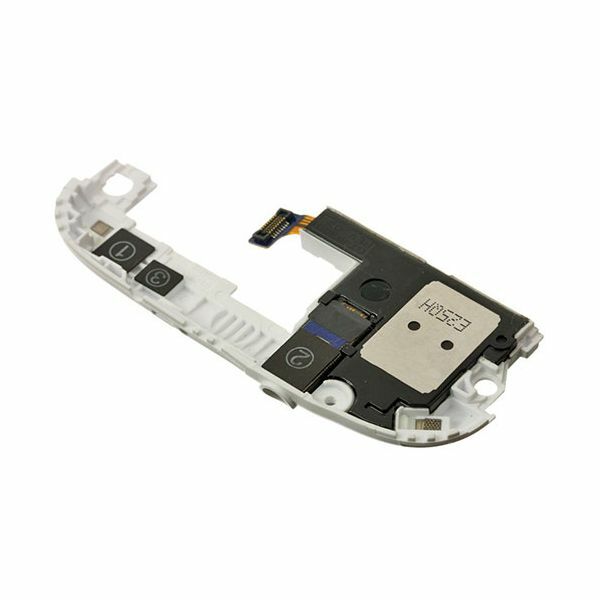 Good quality loudspeaker buzzer for Samsung Galaxy S3 i9300 White to fix no sound problem when receiving a call, listen to the musice, watch video / movie or play game. 4. 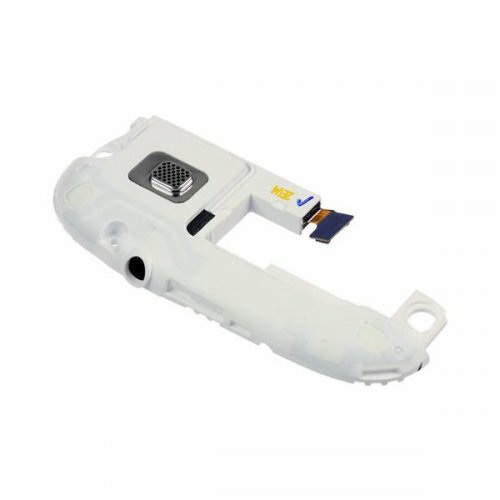 Large quantity order with competitve price is available, just contact PartsFixit. 5. Professional test and strict check be done by qualified person for all items before each shipping.